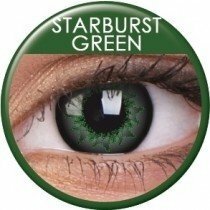 Brighten up your day with Starburst Contact Lenses. 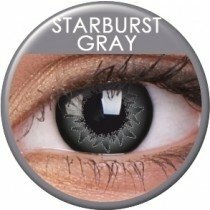 These lenses have a gorgeous starburst effects that opens up the eye area. The starburst pattern is striking and draws attention to your eyes, perfect for whenever you want to make a statement. 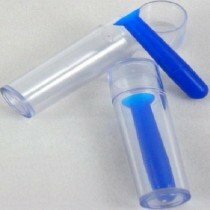 With the high end terpolymer material use, the lenses are exeptionally comfortable to wear and with its new diameter of 15mm, Starburst give the bigeye effect as well.